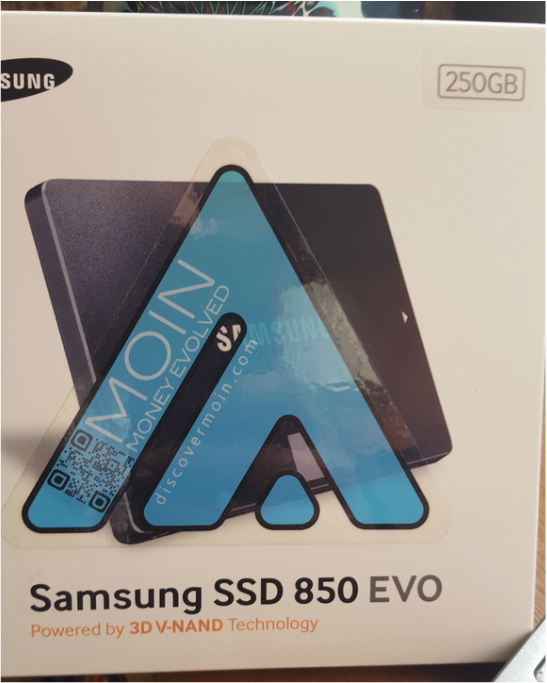 MOIN Movement Foundation is giving away a hard drive! To celebrate the MOIN community there will be a raffle for the hard drive pictured bellow. It's this one on newegg goo.gl/Hk33wX . The entries cost 25 MOIN per entry or 100 MOIN for 5 entires. See the instructions for entering bellow the picture. Please read and follow the instructions. NOTE: It is vital that the coins are sent from a wallet address (NOT AN EXCHANGE ADDRESS). I will be contacting the winner via in wallet messaging and I cannot do that with your exchange address. 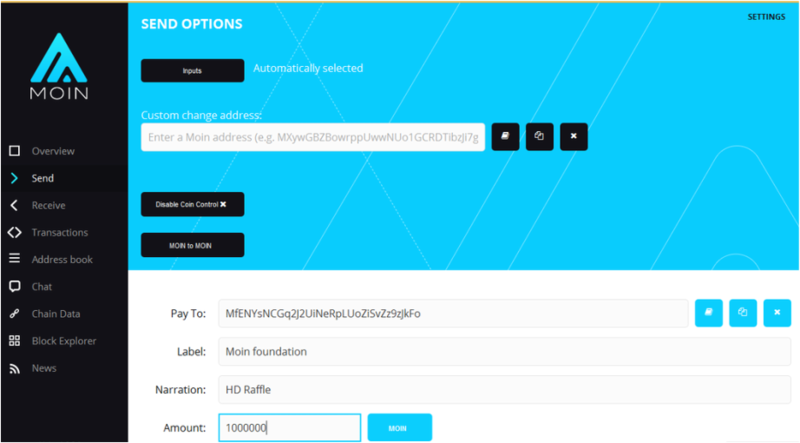 Send the MOIN for your entry to the MOIN foundation address (MfENYsNCGq2J2UiNeRpLUoZiSvZz9zJkFo) with a narration of "HD Raffle". This will let me know that the coins are for the raffle. If there is any issue I can contact you via wallet messaging at the address you sent your coins from. On April 21st I will assign each entry a number and pick a winner via random number generator. The winner will then be contacted for shipping information via their MOIN wallet address they used for submitting.